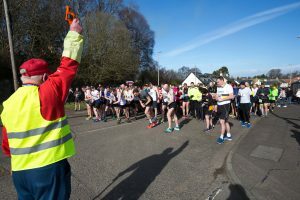 Congratulations to all the runners who took part in the 2019 Lasswade AAC Ten Mile Road Race. It is a notoriously tough course, but that did not deter any of the 350+ runner, all of whom completed the course. After the unfortunate cancellation of last years event, due to a snow bound course, it was great to have so many turn up and take part, and hopefully we will see you all back again next year. 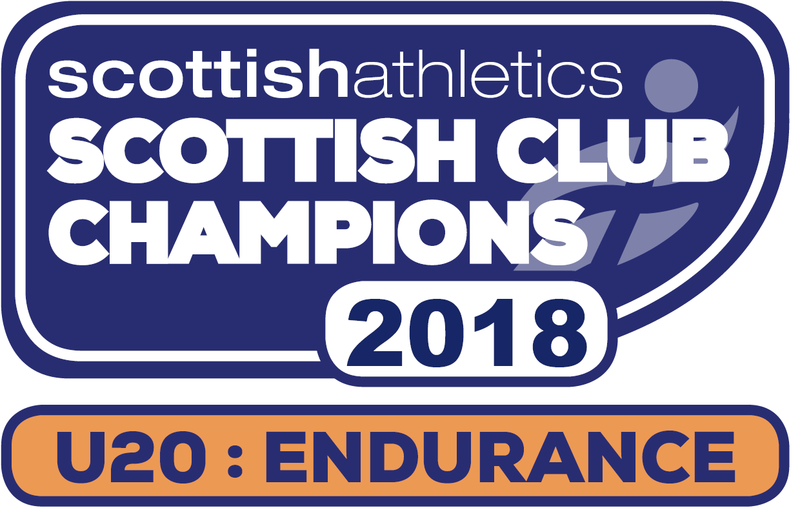 Particular congratulations to race winner Adam Gray, of Penicuik Harriers, who completed the course in a fantastic time of 57.04. 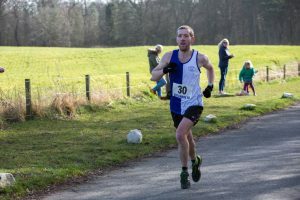 It was a particularly good day for Penicuik Harriers with three runners finishing in the top ten ( Adam Gray 1st, Ritchie Thomson 6th & John Gibbs 10th) to ensure top spot in the Men’s Team category. In the women’s category it was unattached runner Lisa McDonald who took top spot, with another impressive time of 65.01. Winners of the Womens Team Prize was Penicuik Harriers, comprising Gemma Towersey, Jan Dawson & Edite Galite. 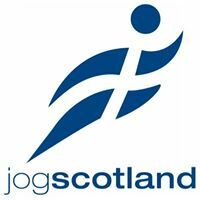 Second Place went to Portobello Running Club, comprising Grace Mackenzie, Jennifer Holden & Julia Moffat. Lasswade’s Amy Frankland, Julia Cunningham & Debra Urquhart made up the third place team. I will update this page with a full list of winners during the week. Thanks go out to all the volunteers who made today possible. 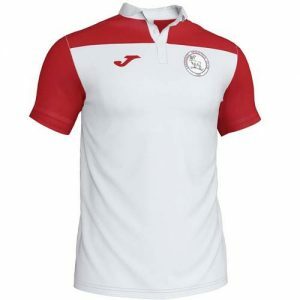 A number of different teams are responsible for making the day what it is. this year we had a mixture of old and new hands helping out at the event. There are far to many to name them all, but I think all will agree that they all did a fantastic job. 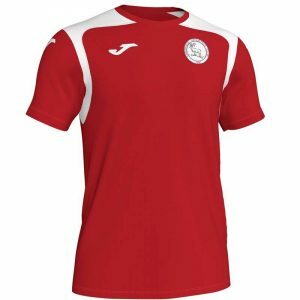 Unscrutinised Results are available at the link below. 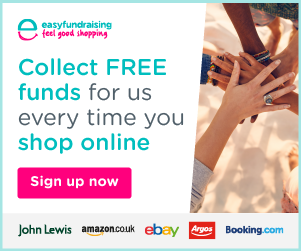 If you spot any errors please get in touch to let us know. Unfortunately we seem to have temporarily lost the contact page from the website, so just email at lasswadeatheletics@gmail.com. Pictures courtesy of Keith Kong. 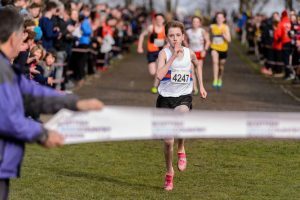 Saturday 23/02/2019 – The National Cross Country Championships were once again held at Callendar Park in Falkirk. 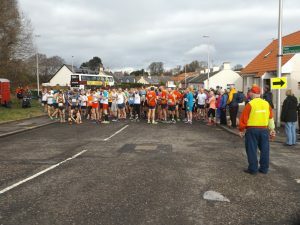 The recent weather conditions meant that the course was in great condition with not too much mud on a very spring like mild February day – very unlike a typical Scottish cross country race. 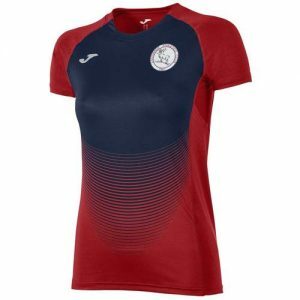 Lasswade had teams in most of the male age groups with the exception of the U17 boys but unfortunately only one complete team in all of the female age groups. The first race of the day was the under 13 girls with a field of almost 150 runners. Olivia Meikle led the team home with a strong run to finish in 27th, Hannah Knipe in her first championship race was next in 35th followed by Amy McLaughlan in 50th and Skye Foster finishing in 113th to complete the team. We knew we had our best chance of an individual medal in the under 15 boys race and were quietly confident that Harry Henriksen would be in the mix at the sharp end of the field. Harry did not disappoint amongst the leaders from the start he began to move clear of the group around the half way point stretching his lead on some of the small hills. Harry had a reasonable lead coming down the finishing straight but had no time to relax as the runners behind began sprinting as they fought it out for silver and bronze medals. A fine win and second national cross country title for Harry having won the under 13 boys in 2017. 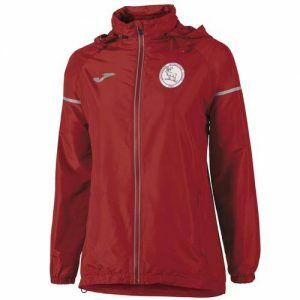 Next home for Lasswade was Alex Porteous in 83rd, Alastair Scott 110th, Jamie Lawlor 122nd and Jonathan Adams 141st. 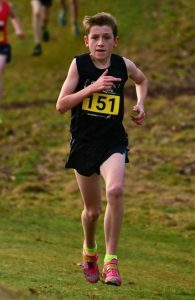 Harry Henriksen – U15 Boys National Cross Country Champion 2019! Abby McGlone was one of our few female runners and was flying solo in the U17 girls. Abby had a solid race to finish in 32nd place. In the under 20 men we had five runners and thought we had an outside chance of a team medal, however it wasn’t to be with the boys finishing a respectable 5th team. Christian Graham was our top finisher in 14th place closely followed by team mate Magnus Tait in 17th. Next home in 28th place was our new member from Finland Severi Salonen followed by Euan Hood 57th and Daniel Kelly just back from a trip to Canada in 63rd. 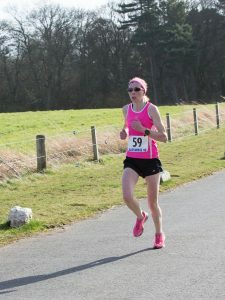 Our only under 20 lady was Sarah Tait and she started off strongly, however having had a painful foot this week began to suffer a bit on the second lap as it began to get sore. However Sarah rallied and still finished a creditable 17th. In the senior women’s race Keira Gore was yet another solo Lasswade athlete. Keira not feeling 100% this week decided that she was still going to race. Keira started off steady and worked her way through the field to finish 64th. Lasswade athlete Amy Frankland also in the women’s race but running for Edinburgh University had a very good run to finish in 18th place. The final event of the day was the senior men and Lasswade had five men competing. Martin Gore ran a strong race and was our first finisher in 109th, he was followed by the first of our masters Steve Brown in 403rd, then came Peter Ness in 437th, Dave Scott was a little further back in 464th and Phil Parr-Burnam completed the team in 583rd. A great days athletics – congratulations to everyone on their own individual performances and to Harry on his win. Thanks also to our volunteer marshal’s Stuart Meikle and Graham Knipe for their help it is greatly appreciated. Finally thanks and congratulations to Linden Nicholson on her promotion, very well deserved. Linden has officiated at this event and other cross country events over a number of years. 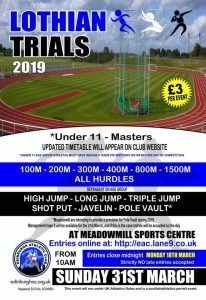 Officiating and volunteering helps Lasswade AC as it is noted (not literally) how often clubs help/support these events. 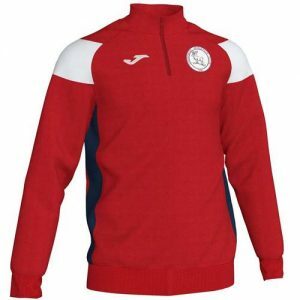 For it’s size Lasswade do very well as we consistently provide support. Sometimes we forget how important officials and volunteers are but without them these events would just not take place, so thank you all again. 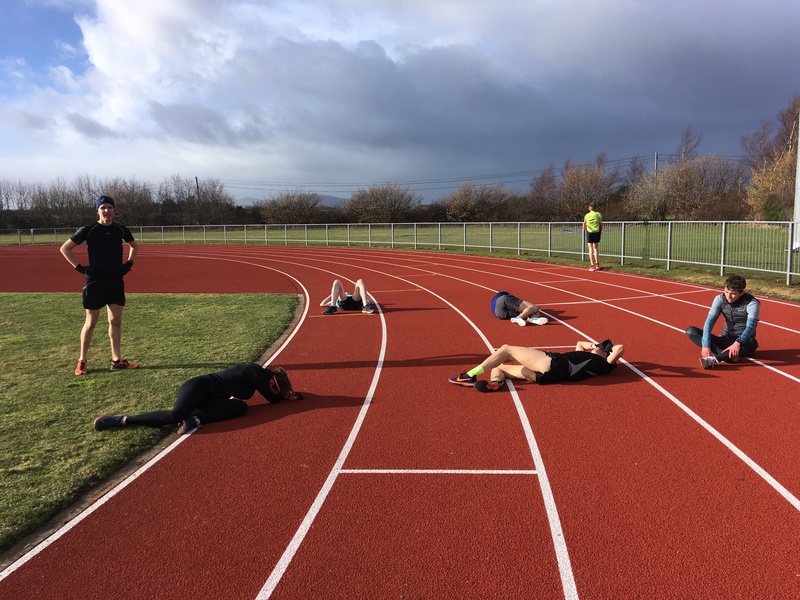 Entries are now open for the 2019 Ten Mile Road Race. 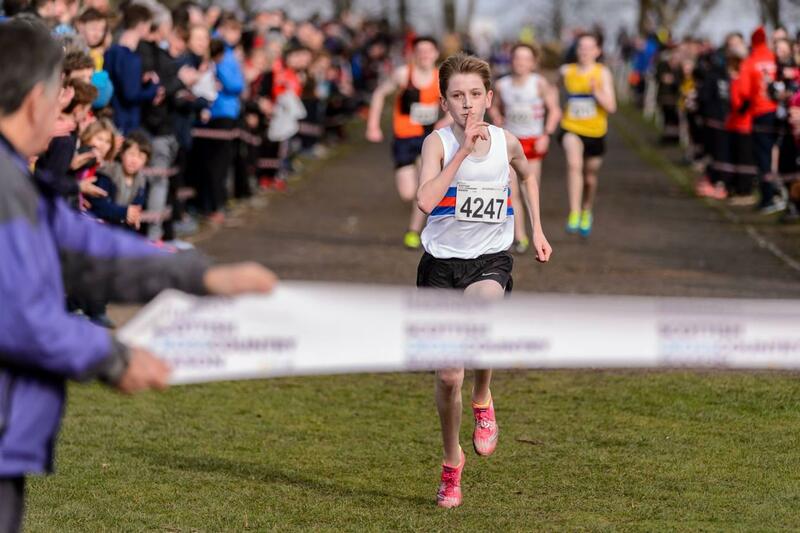 The East District Cross Country championships took place today at Balgownie Playing fields in Aberdeen. It was a cold and windy day but otherwise the conditions for running were good. 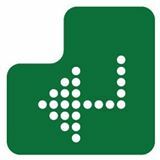 As always with Aberdeen the numbers competing drop off and our numbers were further depleted with six call offs due to injury or illness. In the first race of the day, the U13 girls, we had two athletes competing, Amy McLaughlin and Skye Foster who both ran well to finish 24th and 26th place respectively. 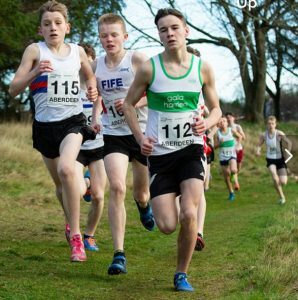 In the U13 boys we also had two athletes running, Alasdair Brown and Cameron Chambers who both ran strongly to finish 28th and 37th place. We had no U15 girls competing today but the U15 boys race produced the highlight of the day for Lasswade where Harry Henriksen showed his class and a clean pair of heels to the rest of the field to win. We had no U17 athletes competing either boys or girls. Sarah Tait continued her good form this season to finish in 6th place in the U20 women’s race. In the U20 men’s race Sarah’s brother Magnus also ran very well to match his sister also finishing 6th. In senior women’s race we had two athletes Keira Gore who had a strong run to finish just outside the top 10 in 12th place and team mate Rachel Fagan also ran well to finish 41st. The final race of the day was the Senior Men’s race and we had four athletes with Martin Gore having a solid run to lead the team home in 45th place, next home was Andrew McGlone in 102nd, Stephen Brown in 153rd with Derrick Brydon coming home in 169th to complete the team. Thanks to everyone who made the trip to Aberdeen and congratulations to everyone on their performances. That was the last race of this year – roll on 2019!